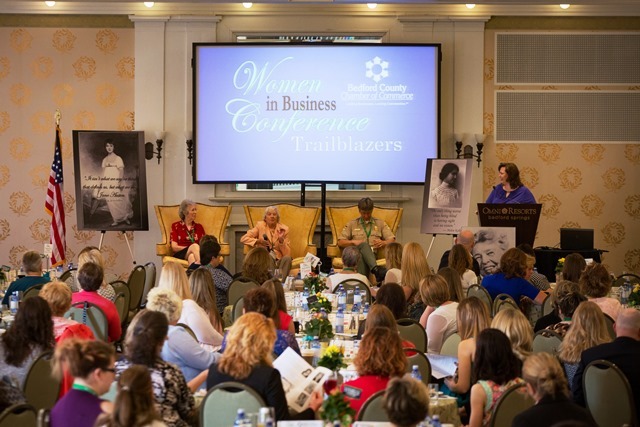 Corporate Trailblazers Headline Conference: The Chamber is delighted to welcome two corporate leaders as this year’s keynote speakers. 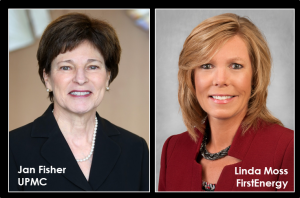 Jan Fisher, President of of UPMC Altoona and UPMC Bedford will provide the breakfast keynote presentation; Linda Moss, President of PA Energy Companies for FirstEnergy Corp. will be the keynote lunch speaker. 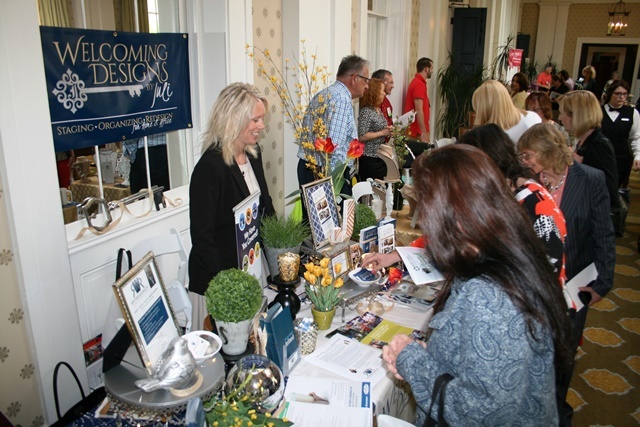 The day also includes breakout sessions, exhibitors, networking, attendee gift bags and more. 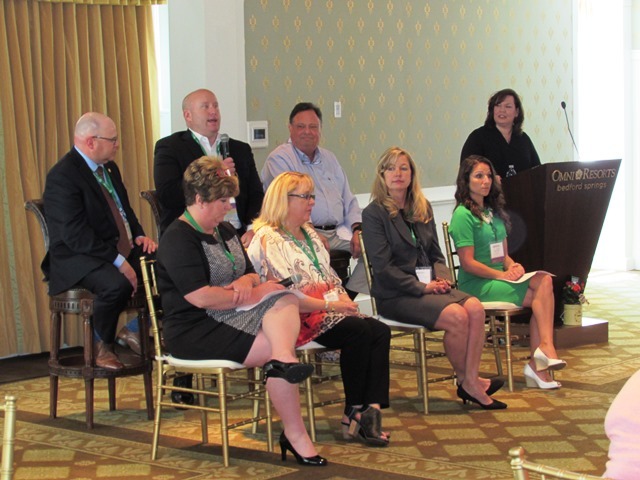 The Conference Committee is excited to make our VIP Preview Mixer open to all conference attendees as well as the business community, as we showcase the Southern Alleghenies Museum of Art Bedford Gallery, which opened in 2018. 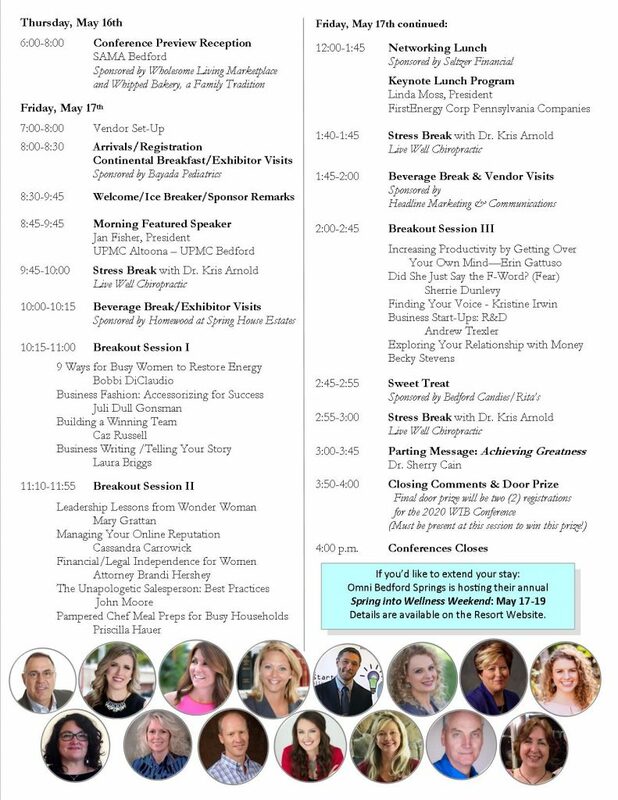 The Women in Business preview mixer, Thursday May 16th, 6-8pm provides a sneak peak of the conference as well as an opportunity to meet many of the conference speakers, vendors and attendees in a fun and friendly mixer setting. 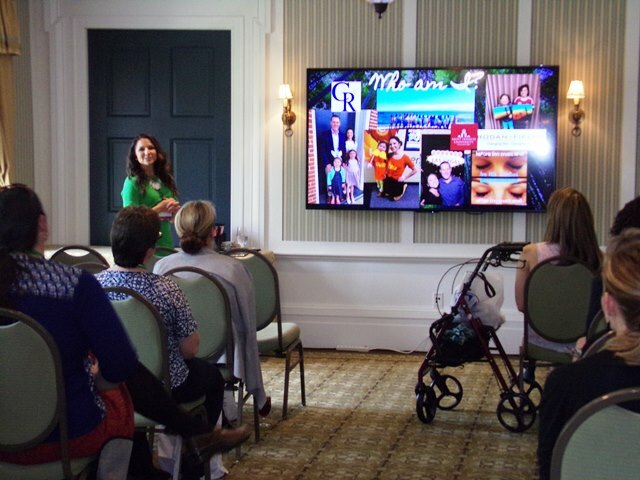 Guests will enjoy a wine and cheese affair with spirited beverages along with appetizers and desserts provided by women-owned businesses, Wholesome Living Marketplace and Whipped Bakery, a Family Tradition; all while perusing the beautiful SAMA exhibits. 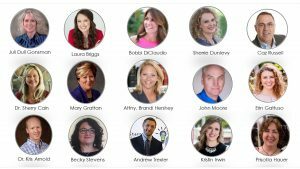 The Mixer is a separate registration from the conference ($10 per person.) 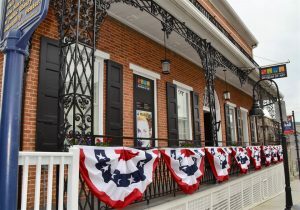 The gallery is located in the historic Russell House, former home of the Chamber of Commerce, located at 137 East Pitt Street in downtown Bedford. RSVP by calling the Chamber at 623-2233. 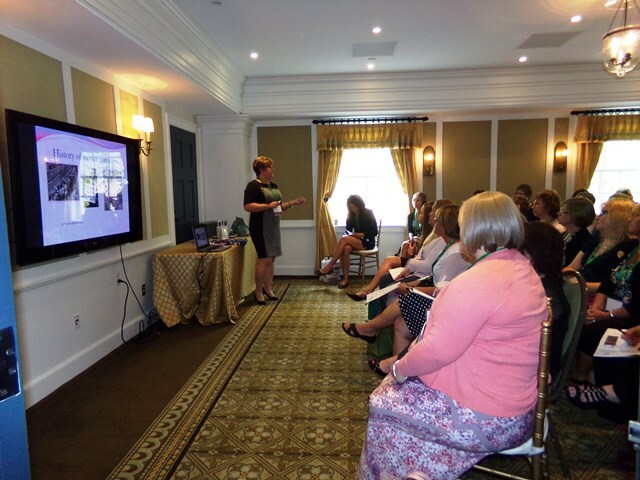 Omni Bedford Springs Offers Special Conference Room Rate: Thursday, May 16th, 2019. 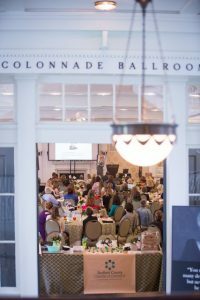 The Omni Bedford Springs Resort has made a special room rate of $129 available to conference attendees for Thursday, May 16th. 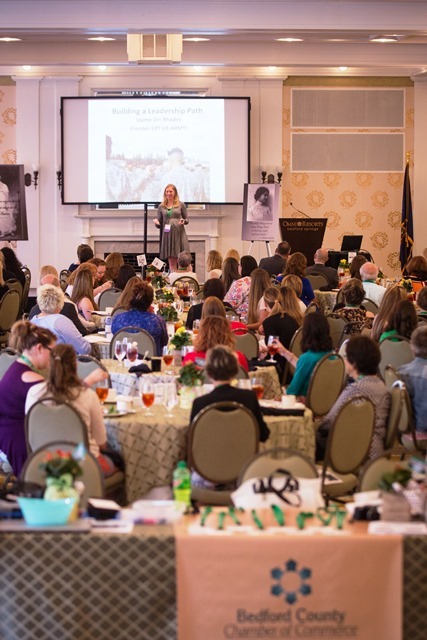 For reservations using this “Bedford County” rate for the conference, please call the Omni Reservation Line at 1-800-THE-OMNI and reference the Bedford County Chamber Women in Business Conference Room Block to make your reservation as available. Regular room rates will apply for the weekend, beginning Friday, May 17th. Room Block Reservation Deadline is April 17th. 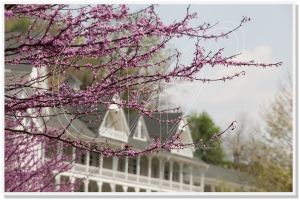 Click here for more on the Wellness Weekend at Omni Bedford Springs (May 17-19) in case you’d like to extend your stay! 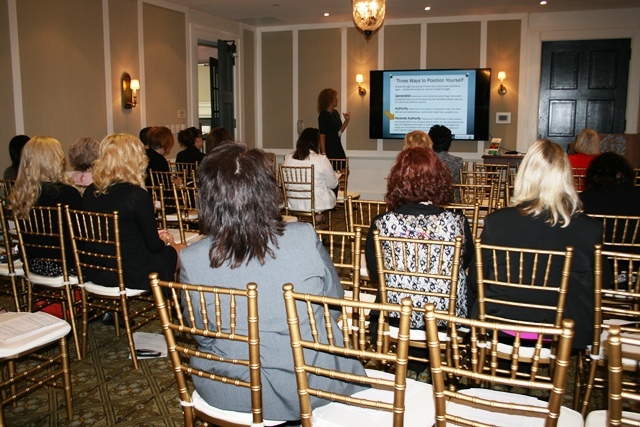 Sponsorship and Exhibitor Opportunities for the Women in Business Conference are still available. Call Kellie Goodman Shaffer at 814-623-2233 to discuss details.